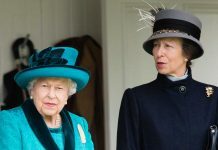 QUEEN ELIZABETH II is known for her collection of brith clothes and matching accessories. But while the fashionista isn’t short of a pound or two, there are just some items she can’t bear to get rid of. Queen Elizabeth II has used the same black Launer handbag for approximately 50 years. The Queen awarded Launer her Royal Warrant in 1968 and the British brand has since made her bags with its own twisted rope emblem. 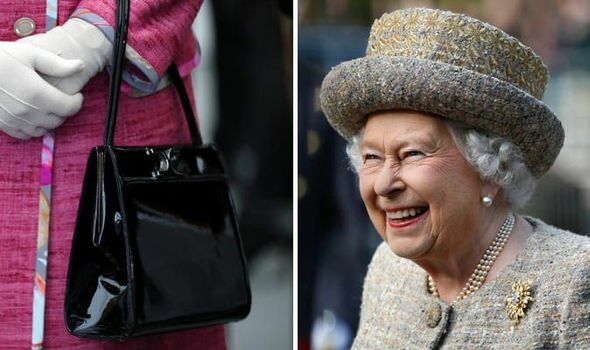 According to reports, the Queen has had about 200 custom-made bags made by Launer but her favourite one is a simple black handbag who has been spotted on the Queen’s arm on numerous occasions since 1970. 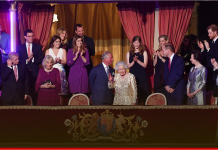 The monarch has appeared with the handbag in plenty of photographs and in 2018 it was also present for a portrait she sat for at Windsor Castle. Sitting in a beautiful gilt chair, the Queen put her black handbag on the floor next to her. When the portrait was released artist Benjamin Sullivan said: “It was almost happenstance that it was placed there. 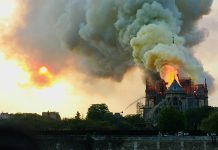 “It’s where she put it and I thought I could take it out. A royal source also revealed the handbag was made by Launer for another company, Rayne, which for decades made Queen Elizabeth II’s shoes. 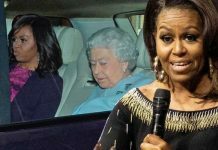 Being spotted on the arm of the Queen for such a long time the source added: “It is so nice that people know the handbags were made to such quality and professionalism. The handbag has been seen on many official engagements the Queen has taken part in over the years. She’s used it for official engagements, presidential visits and other key events. 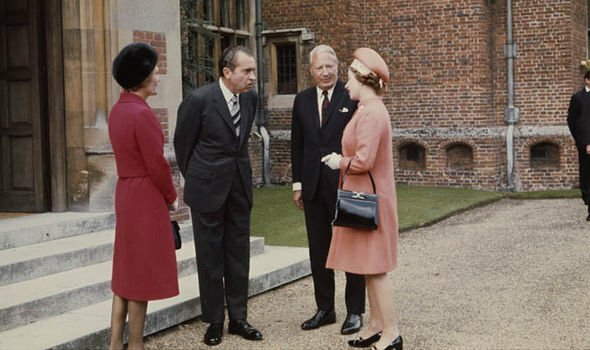 In 1970, the distinctive bag was spotted when she met US President Richard Nixon. 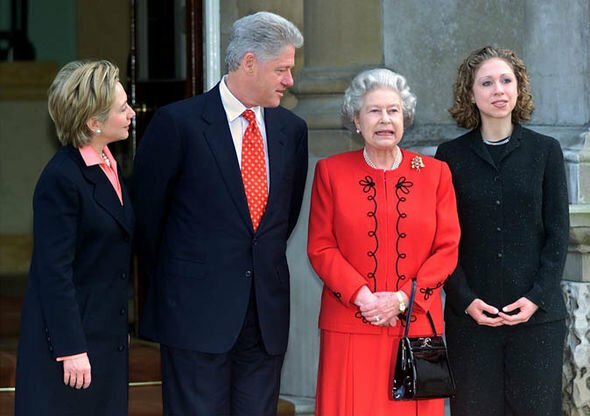 The bag was also seen when she hosted Bill and Hillary Clinton at the palace in 2000. In addition, the black bag was worn by the monarch for the Cheltenham Gold Cup in 2003 and at a 2017 Royal Horse Artillery Parade. Other pieces that have stood the test of time include headscarves and gloves. 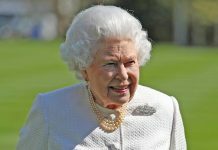 The Queen reportedly has a love for silk headscarves and although her collection is expected to be in the hundreds, she keeps wearing a green scarf with red and gold details. The monarch wore the same headscarf riding in Sandringham in 1970, and again 35 years later on her 79th birthday at Windsor in 2005. The Queen has also been using the brand Cornelia James for gloves for a staggering 72 years. Next articleMeghan Markle royal roles: Will the Duchess of Sussex’s baby be a working royal?